The Congress party had decided to go alone in Andhra Pradesh and field candidates for all 175 Assembly and 25 Lok Sabha seats, Oommen Chandy, the Congress general secretary in charge of Andhra, said on Wednesday. 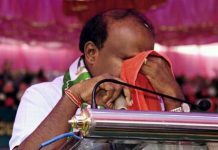 Congress would not ally with the Telugu Desam Party (TDP) in the 2019 Lok Sabha elections and assembly polls. 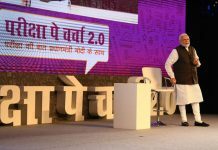 When asked if he had informed Chief Minister Chandrababu Naidu about the decision, Chandy said his connection was with the AICC and not with the TDP. 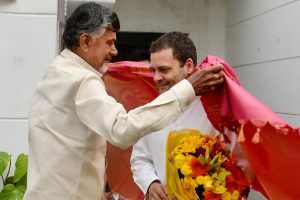 The announcement came a day after Andhra Pradesh Chief Minister and TDP chief Chandrababu Naidu met Congress president Rahul Gandhi in Delhi. According to the sources, all party conveners of Assembly and Lok Sabha constituencies will meet on January 31 to discuss and finalise everything related to elections.